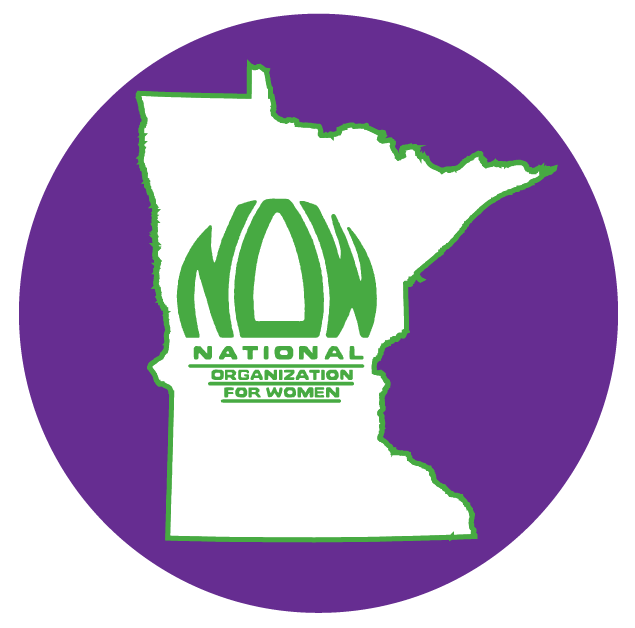 IMG_4340 – Minnesota Feminists Speak Out! ‹ PreviousSen. 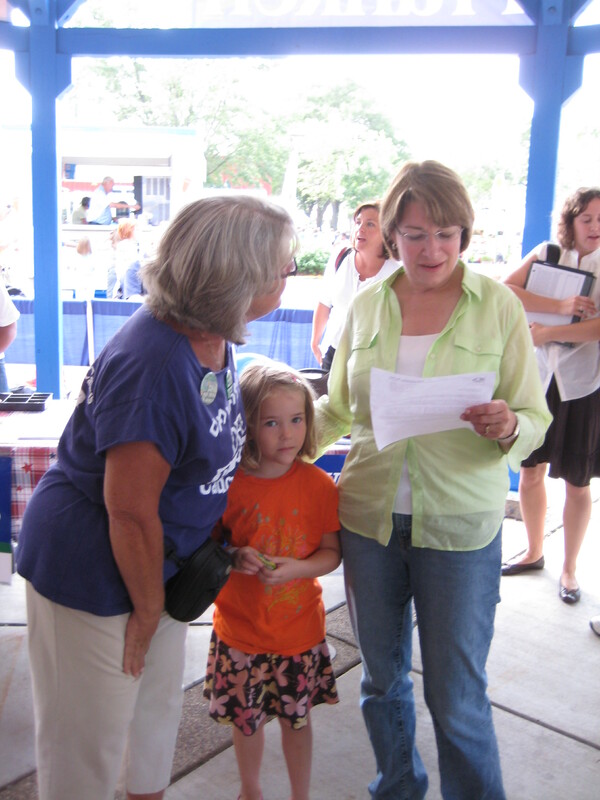 Amy Klobuchar reads our ERA Press Release!